The most popular Christmas gifts purchased in the music world are those for beginners. 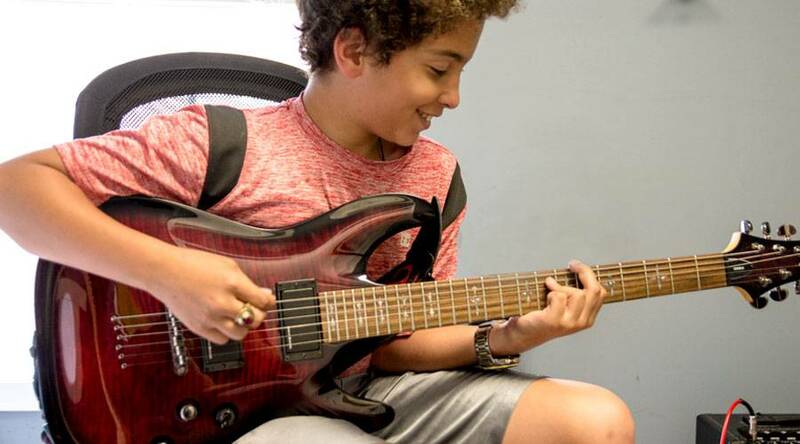 Whether it be a new guitar, a loud drumset, or keyboard, the inner rock star seems to come out in kids this time of year. Since you are shopping for someone who is a rockstar today, but a soccer player or dancer on the weekends, you've got to make sure you find something affordable, with good quality and lasting value. We put together some pointers to help all you first-time musician shoppers through the process.